‘Everyone has probably heard of a dog being described as dominant: the pushy dog who tries to run the household. But what exactly is dominance and can there be a truly dominant dog? It’s time to catch up with the latest and learn that using the D word can be Drastically Detrimental’. Read the full article Debunking Dominance in Dogs put out by the Australian Veterinary Association. Ian Dunbar’s Book ‘After You Get Your Puppy covers the last three developmental stages that your puppy needs to meet before he is six months old. The most urgent puppy priority -Socialising Your Puppy to People. The most most important priority – Teaching Bite Inhibition. The most enjoyable priority – Continuing Socialisation in the World at Large’. 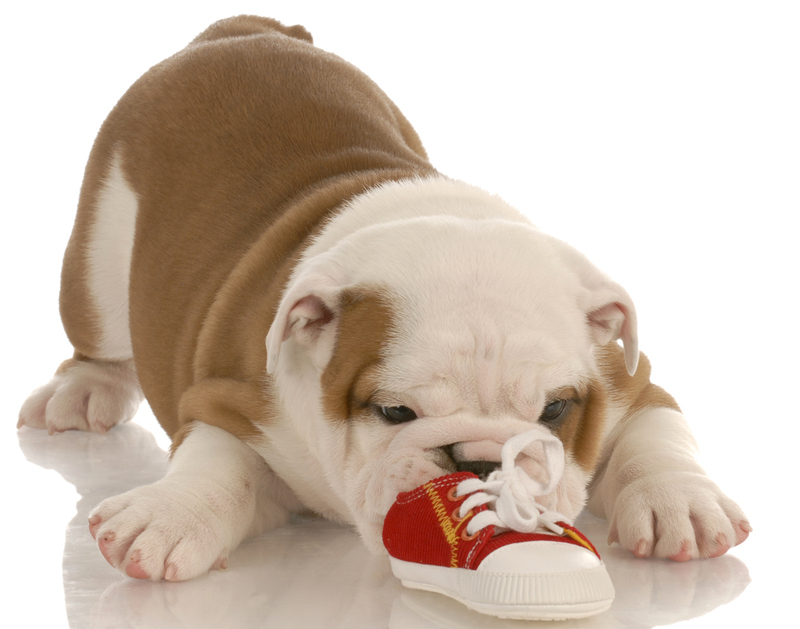 Download your copy of “After you get your puppy” (the PDF Version is free). Socialisation for puppies is critical, Ian Dunbar refers to it as the most urgent puppy priority. 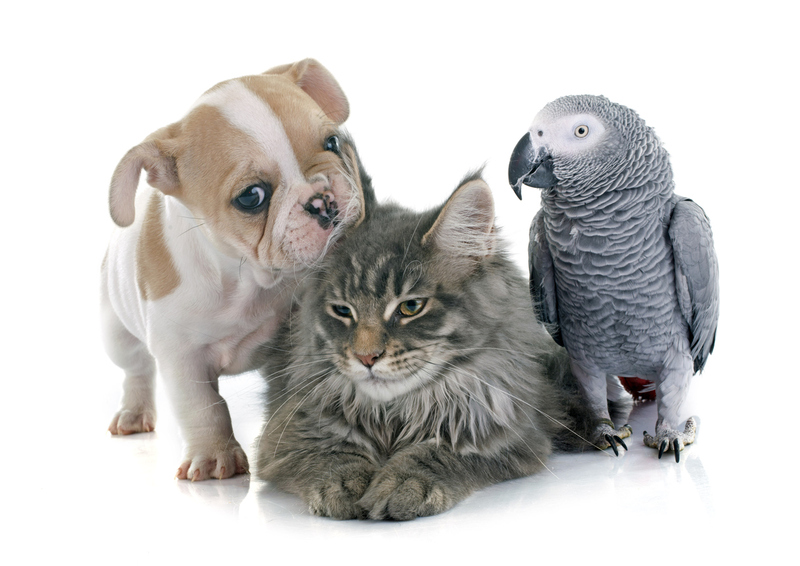 The Pet Professional Guild has an article titled Vaccinations and Socialisation Go Together. In this article some of the best know and respected industry experts share why socialisation (even if your puppy is not fully vaccinated) is so important. Download the article “Puppy socialization and Vaccinations go together”. 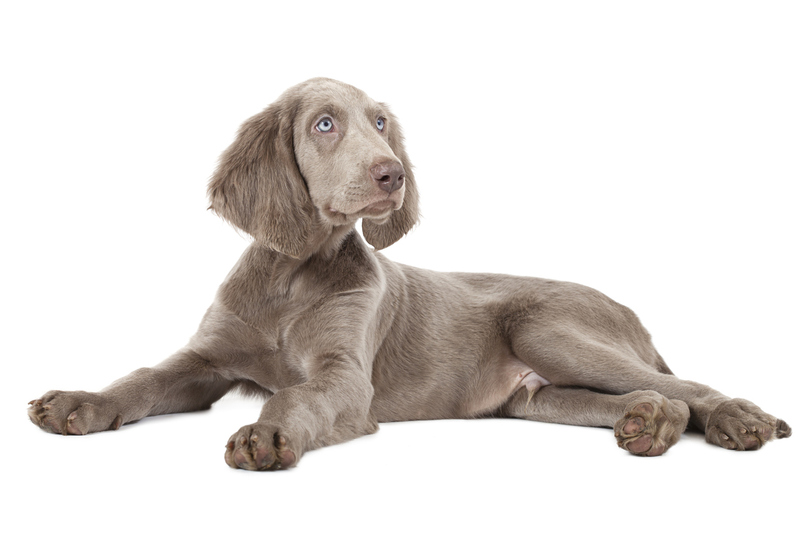 The Pet Professional Guild has a section with more articles to help you with your dog. You can join the PPG for free. What gets reinforced gets repeated – catch your dog or puppy doing the right thing and reinforce with something they like, not something you think they should like. Avoid patting your dog on top of the head. Set up the environment so your dog succeeds. Learn to understand your dog and read their body language. 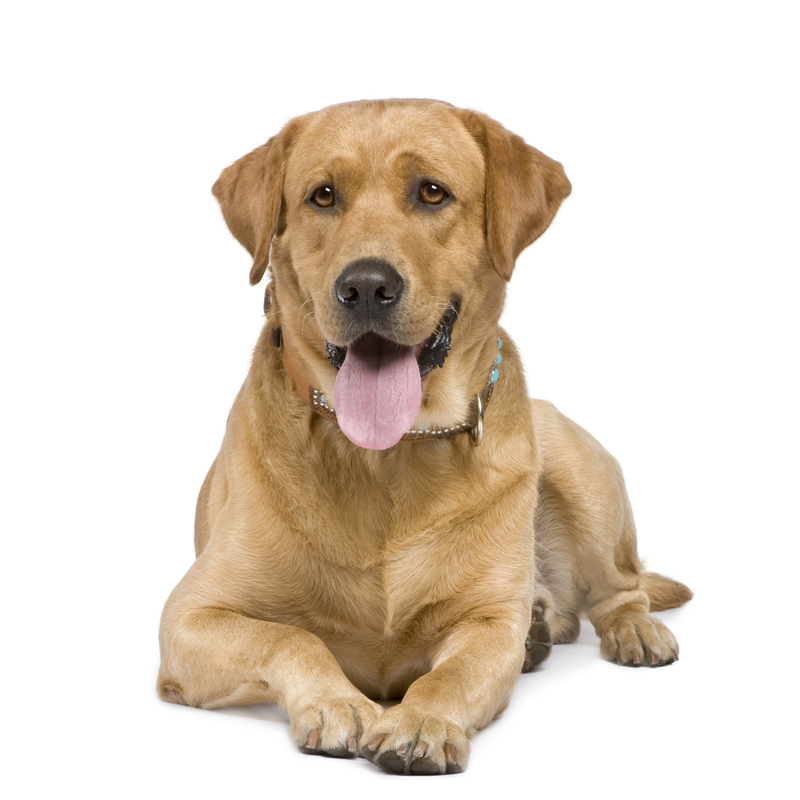 If your dog is experiencing problems seek help from a qualified professional. Be kind to your dog or puppy remember they are learning.